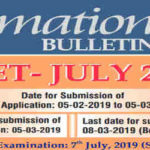 CTET July 2019 Exam Online Correction Form 2019 Are Available Now. 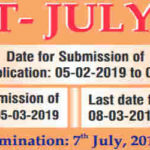 CBSE Are Recently Invited Online Application correction Form for the Central Teacher Eligibility Test CTET July 2019. 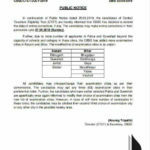 All Eligible & Interested Candidate Can Read Full Notification Before Online correction here Given Link Below for correction.